I love DJInkers! 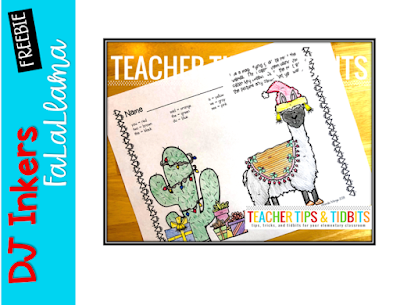 I'm so glad that they have agreed to give three lucky winners a set of the new Fala Lala Llama clip art set. 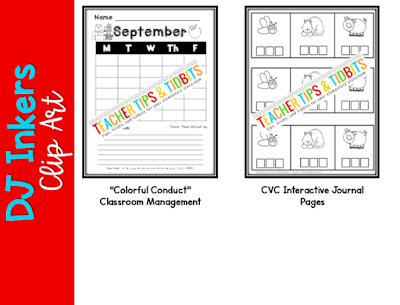 Their clip art and fonts make it so easy to create quick and fun resources for my classroom! 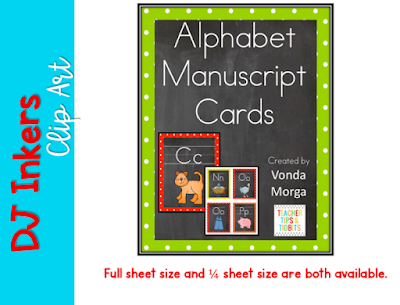 They have a huge variety of images and fonts, perfect for whatever it is you want to create. 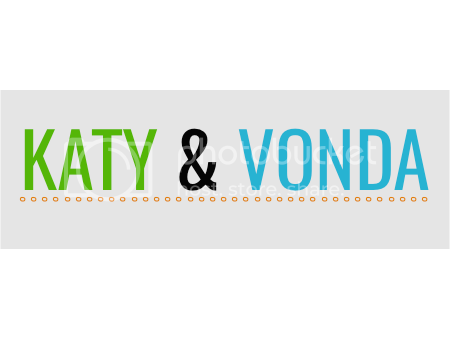 The images are happy, and the fonts fit so many different themes. I've used DJInkers for years, and I anticipate each new set that they create! Visit them here to see so many of their great resources. 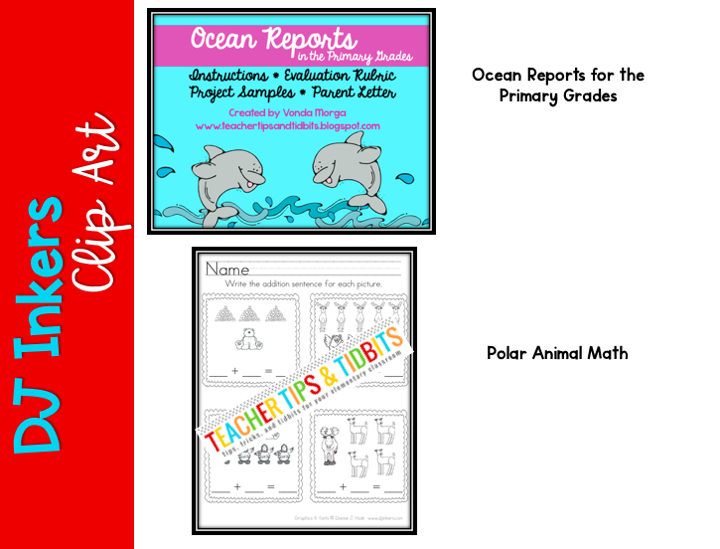 Here are just a few of the classroom activities that I have made using DJInkers. 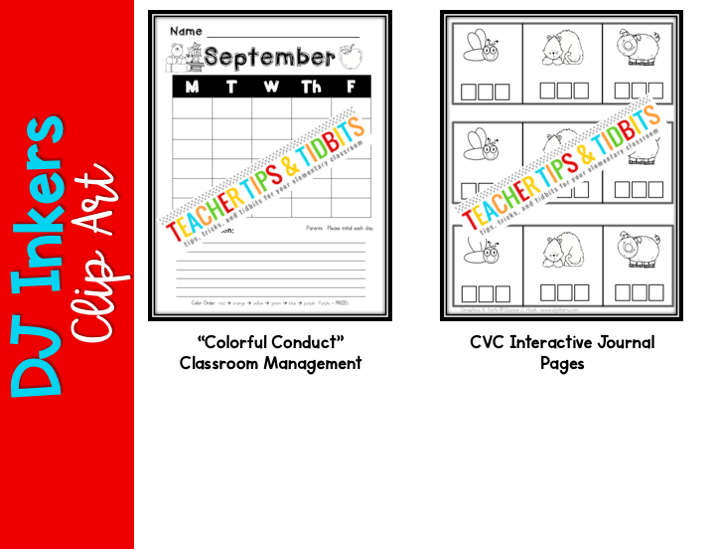 You can find all of these in my Teachers Pay Teachers store. 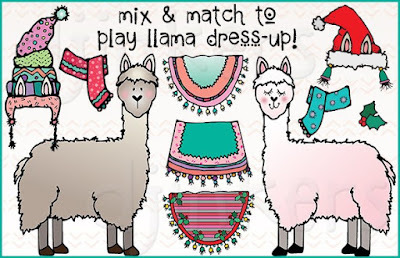 We are IN LOVE with this new Llama set, just in time for the holiday season. It includes black and white as well as color images, both in jpg or png format. 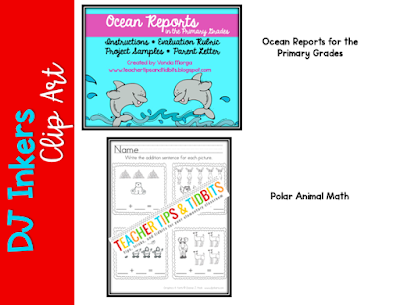 Titles and banners are also included for some easy decor options! 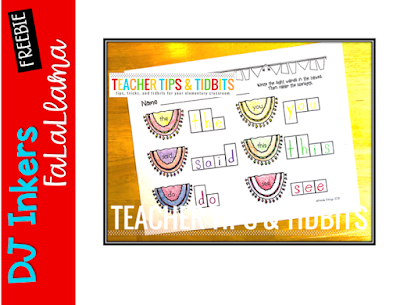 Here is a fun free file for you to use with your students, especially those who need some extra sight word practice. 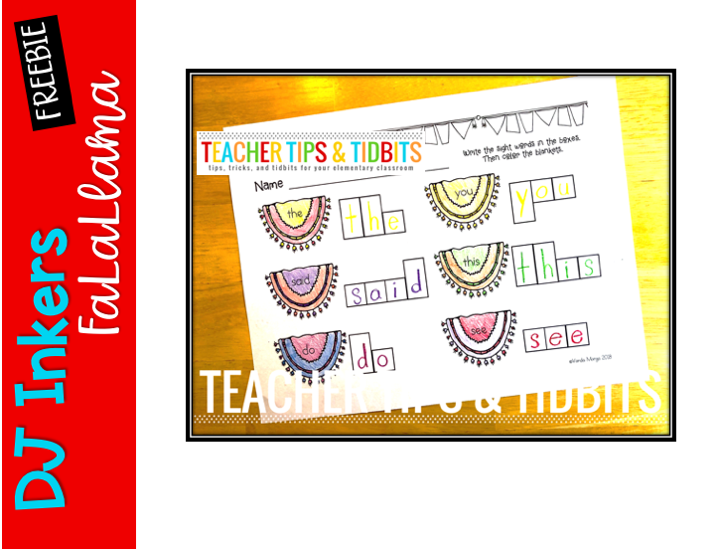 Just CLICK HERE to get this Sight Word Practice FREEBIE made with cute set FaLaLlama. 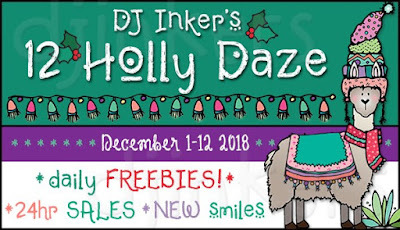 We are happy to be partnering with DJInkers in their fun Holly DAZE event. 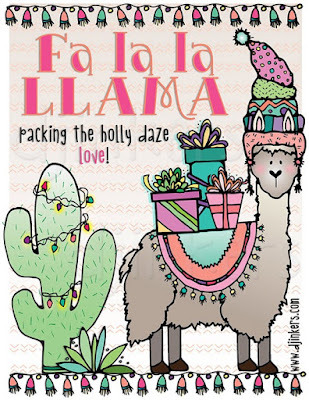 Be sure to mark your calendar for the annual 12 Holly Daze celebration! Get ready for 12 full days of fabulous flash sales, darling daily FREEBIES, fun new products, and more! Check out the cuteness from this set! All of the fun begins December 1 and 12:00am, and each day's specials lasts for just 24 hours! Click here to sign-up for their email list so that you don't miss a thing! Our giveaway to three amazing winners ends 12/3, so be sure to enter the Rafflecopter above or here!